By the time you’re reading this post, there is a chance my computer will have been dismantled and shipped home. I was supposed to finish my stint in Japan at the end of August, but was screwed over and made to stay for longer because some people wield a lot of power is all I can say in a remotely professional capacity. In any case, I’m biding my time until I can go back home for good, and until I can get my stuff sorted out back home I’ll have to go on a brief unspecified hiatus. At the very least, expect to see me get back into some modeling madness once I reunite with my beloved airbrush after 3 years. In the meantime I might think of some things about my stint to write, though a lot of stuff is probably already covered by people out there. In a rare occurrence I have been tagged in one of those meme-ish things to pass on, so here goes! 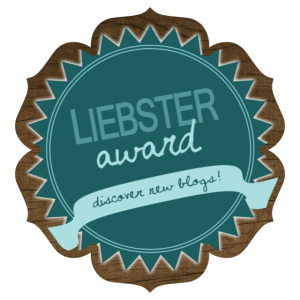 Thanks to the wonderful Logan/Carnitas Fever at My Life in Scale for nominating my blog for this award thing. It’s supposed to help your blog gain visibility. Thank the person who nominated you and include a link back to them. Answer the questions given to you. Nominate bloggers and present them with questions of your own. Most likely voluntary, and even if it isn’t no one can enforce it 😉 I’ll be answering the following questions. This post is one week late but yeah. 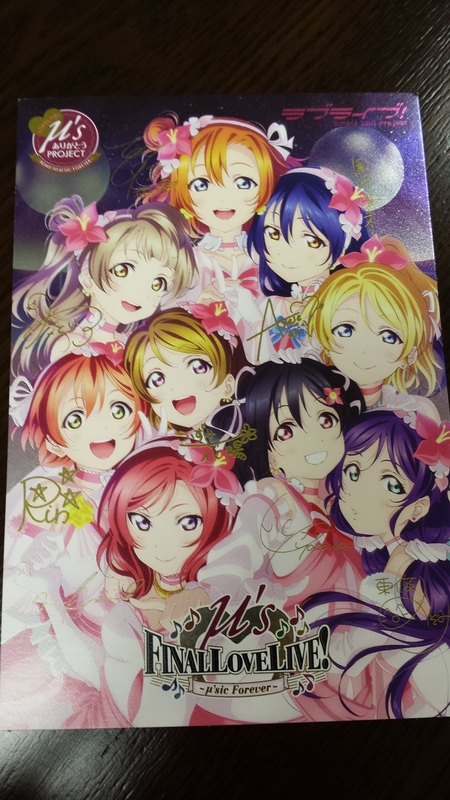 I got into Love Live in autumn last year and never watched any of their concerts live until their final one on April 1st where I managed to get a ticket to a live viewing at a cinema near my place. Watching the concert inside a theatre with Japanese fans was interesting as most if not all of them were waving light sticks, but I didn’t have any. At the end there were quite a few people crying too. 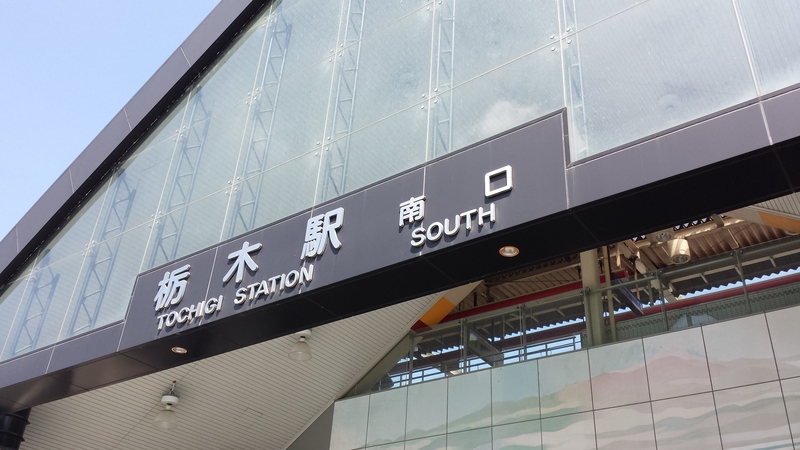 Continuing from my previous post, I left the hotel on the morning of 2nd May to take a train from Takasaki Station in Gunma Prefecture, to Nikko Station in Tochigi. Here’s a pic of Tochigi Station I took before transferring to another train. I haven’t used the “life” category on my blog much, as it probably suggests I don’t have much of one, ha ha. Anyway I decided to take a break from the usual reviews and write about a trip I took during this year’s Golden Week long vacation before I forget the details. 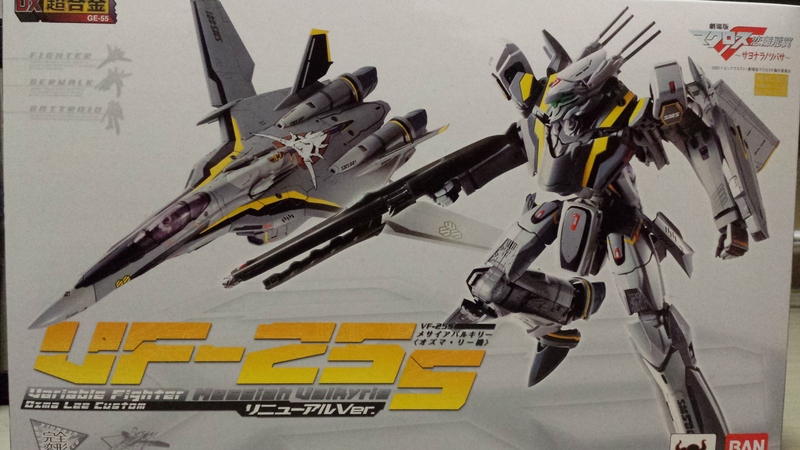 Following this post in which I mentioned I managed to get in a preorder at HLJ, they dropped the ball and being the desperate idiot that I was, I went to buy one off Amazon instead. Life has been pretty topsy-turvy since I moved to Fukuoka. There isn’t any internet in my dorm room and I had to rent a pocket wi-fi dongle. It doesn’t have great reception but it doesn’t have a data cap and has kept me sane this past month while I wait for the cable guys to come and install the necessary infrastructure so that I can have some proper internet. Also, I’ve been made to do shift work for about a month as part of my training program. I’m not exactly doing any work but it’s still making my body clock a mess, and things like weekends don’t apply to me for now. I’ll try to do up a review as soon as I’m free. I usually post on Sundays, like today, but I’m leaving for work soon – doing the night shift tonight. …since I’ve moved here. Again it’s another review-less week, and I thought I’d do an introspective post instead. I actually had a draft somewhere which I never published because it was too messy, but I’ll try to tidy things up. As long-time readers of this blog would be aware, I have been living in Japan for a year now. Instead of blogging as usual, I went on a six-month hiatus after moving here where I lived a rather simple life without writing about it or about toys in general. However when asked about my impressions of life here I found it hard to collect my thoughts as I never wrote anything about it.